The bear market continues. 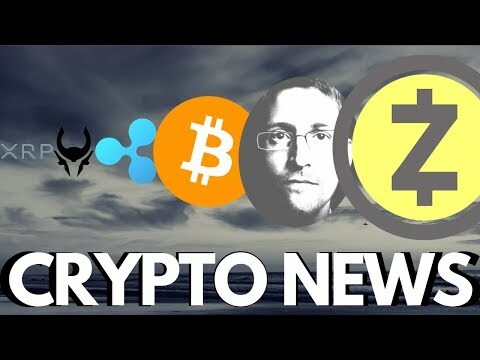 In this video, Mattie looks at Zcash's latest news as well as follows up on Ripple XRP. 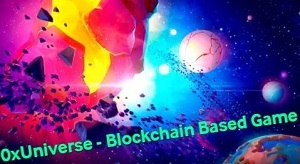 He also takes a look at Cryptotag. Next Post:This Is Big…Twitter CEO Using Lighting Network! 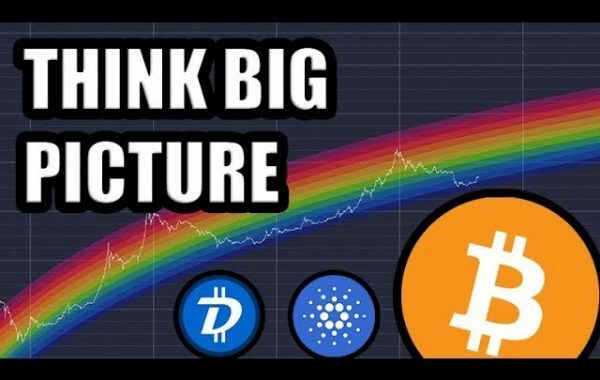 Bitcoin’s Path To Mass Adoption! Great commentary still miss jay hope he well keep up the good work. hit the like button people. Crypto tag way too expensive. Just get a Dremel engraver and a piece of metal from hardware store. Can even do it on a tin can lid (if you file down the edges so you don’t get cut). How you are still making these videos is a f****** disgrace. I buy XRP on linkkoin website. Their Support is very helpful when you are a newbie. I think BTC will drop to under $3k first before we start any significant bull run. I think 2019, at least the first half will still be bearish. Ok ! 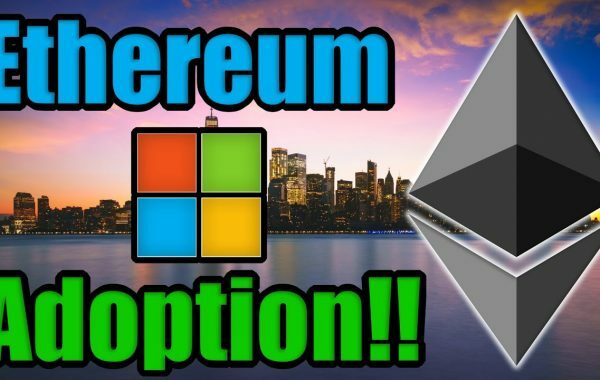 ,these wallets need to have better ease of use because most people who want or will get in this market wont take this route they cant be bothered with long addresses and titanium plates and will prefer using a exchange wallet or use a investment company like Fidelity etc , its the reason exchanges had to change their format to allow those who didnt understand how to buy on a exchange in the early days , you want adoption make it simple for people to invest like the stock market . so many opinions … but I still don’t understand what to buy … BTC, ETH or other coins? What makes it the most secure and honest coin to be in? +Ant C that sounds like a horrible reply to me. It’s a copy of a copy. Devision is not the way to go. What tech specifically makes it so much better then say bitcoin its self. Or even better Monero? 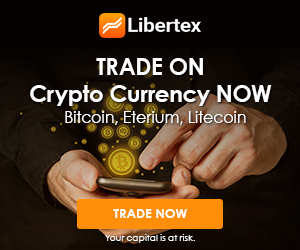 Buy silver coins, PPT, FOOD & THETA crypto tokens! Doesn’t matter what others coins you buy it’s always good to have some Bitcoin. Why wud anyone trust an effing Clown-mole traitor who dumped top secret info to the Russians and the whole world?? ?